This Canyon MFI Cable means you can charge and sync all your lightning connector devices quickly and safely, using just one cable. Simply plug the USB switch into any USB port and stay connected wherever you are - at home, at work, or on the road. 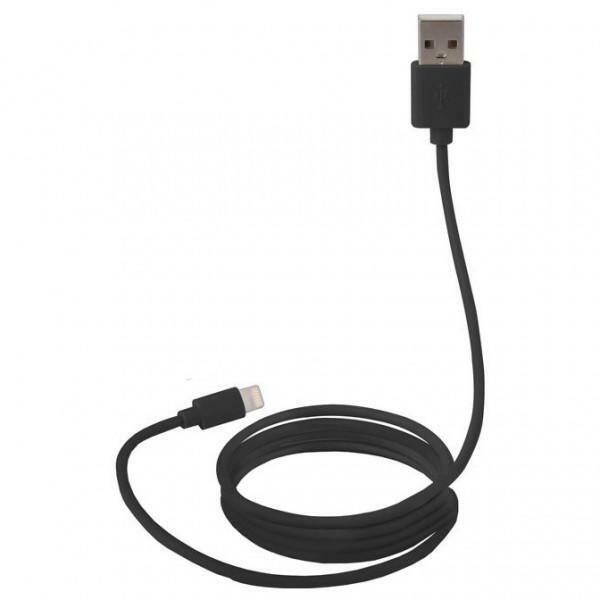 The cable has an optimal length (one meter) that will comfortably accommodate the connected device, as well as save you from annoying wires tangle.